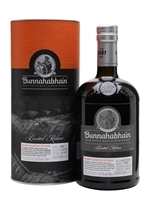 A rich, dark and sticky dram from Bunnahabhain thanks to a three-year finish in Pedro Ximenez sherry casks. Distilled in 2003 and then aged for 11 years, it was then transferred into PX butts for three more years to pick up an extra layer of complexity: dried fruit, honey roasted nuts and rich fruit cake. 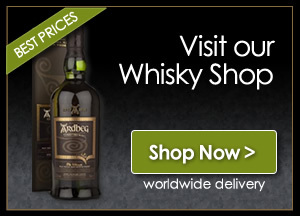 A classic combination of Bunnahabhain's oily and fruity spirit with dark sherry notes.